Key contributions: Norman served as the first chief commissioner of the Saskatchewan Human Rights Commission from 1979 to 1983 and was the principal author of the 1979 Saskatchewan Human Rights Code. Norman also was a consultant on content development for the Canadian Museum of Human Rights and was nominated in June 2017 to the panel of experts of human rights and democracy under the “Moscow Mechanism” of the Organization for Security and Cooperation in Europe. 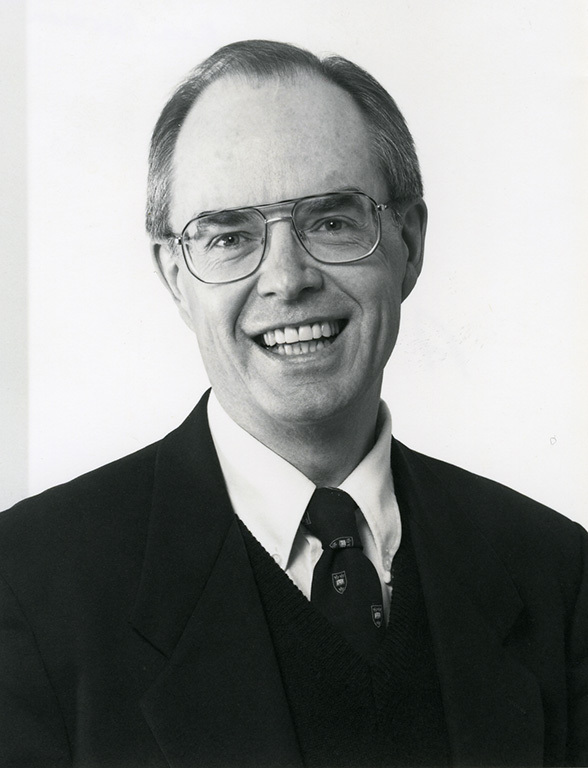 He obtained his LLB from the U of S in 1965, and is now emeritus professor in the college of law. He is on the editorial board of The Human Rights Digest and serves on the boards of directors of The Canadian Human Rights Reporter and the Poverty Law Centre. Along with contributing to scholarly articles and books on human rights issues, Norman is frequently called upon by journalists in Canada to shed light on complex legal stories involving human rights. Key contributions: A renowned author, Deverell also is a successful lawyer, environmentalist and a founder and honorary director of the British Columbia Civil Liberties Association. Key contributions: As a senior federal bureaucrat in the 1980s, she contributed to Canada’s role in establishing the United Nations climate strategy and was the country’s delegate to the International Panel on Climate Change.